Outstanding BBQ bacon cheeseburger with excellent, crispy onion rings at Nuevo Grill! The venerable Steerburger at the Weev is hard to beat! Especially when you add a few jalapeño slices. Their great family meal deals are rounded out by a nice order of homely nachos. Outstanding dinner at Way Point Saloon! 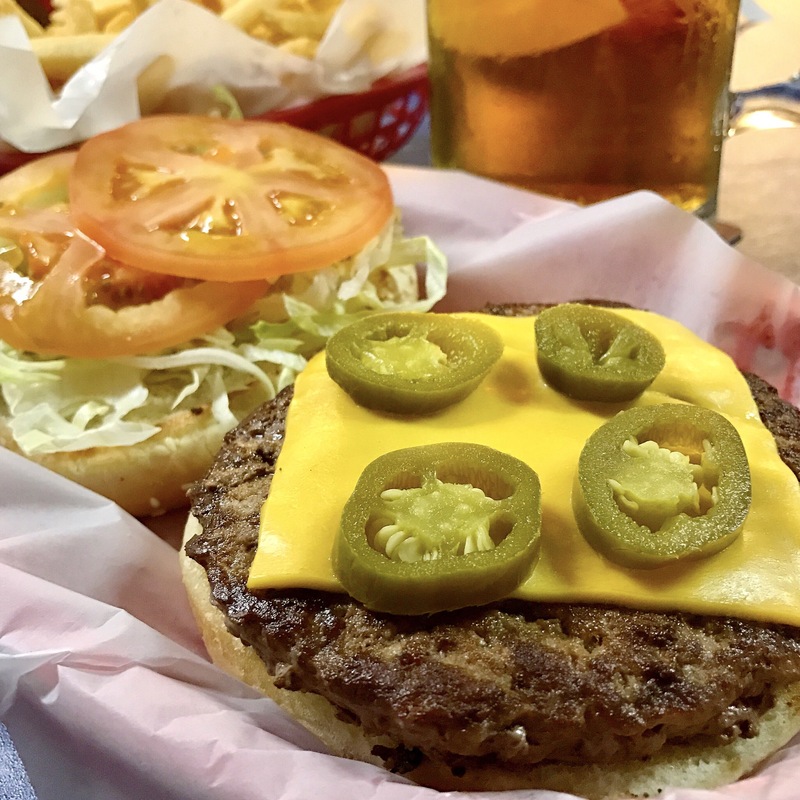 This place (includes UTHG) remains consistently in the top two burger spots of Ramona. While Gail continues to order her beloved “Mountain Man”, I always try to branch out to something different. This time I had “The Rancher”. Made simply with smoked cheddar, bacon, onion rings & BBQ sauce… That’s it! 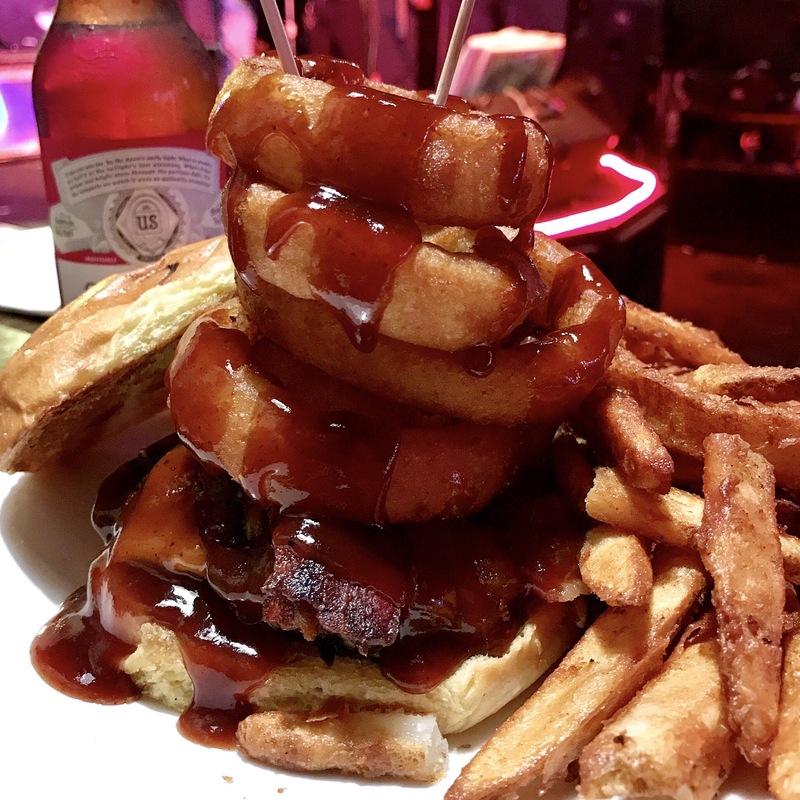 Only $12.95, includes side.It’s served open faced with a tower of onion rings stacked atop the hot, juicy beef patty. 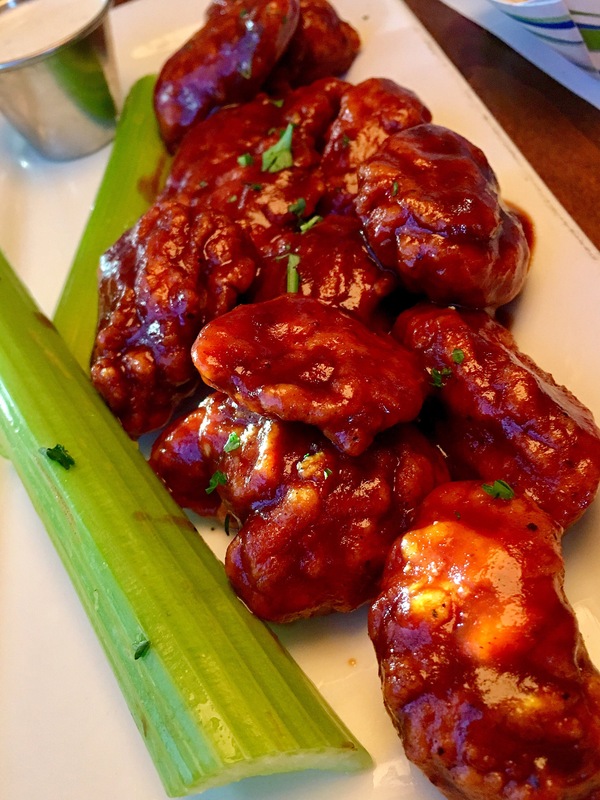 The whole thing is artfully drizzled with a decent BBQ sauce. 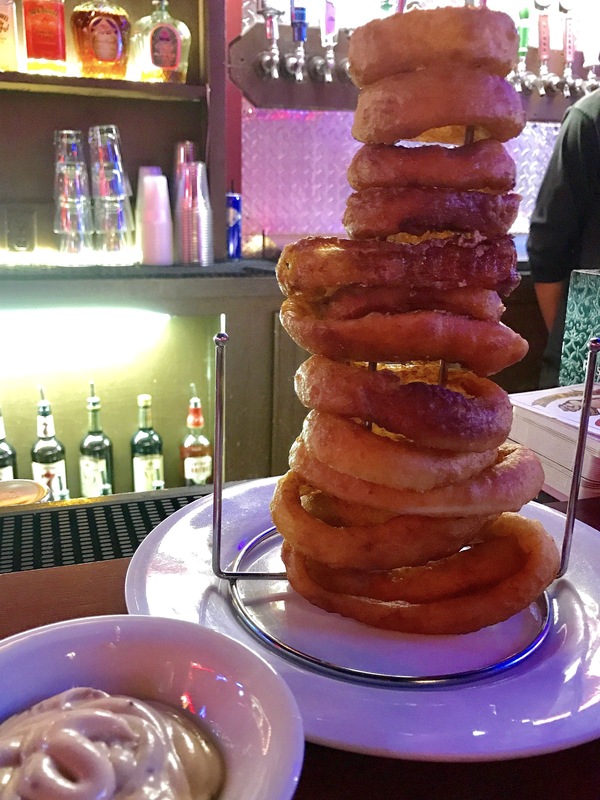 I wound up having to eat most of the rings separately, leaving about one or two before I was able to construct the burger in a way I could actually pick it up. (Wish I had brought a change of clothes). 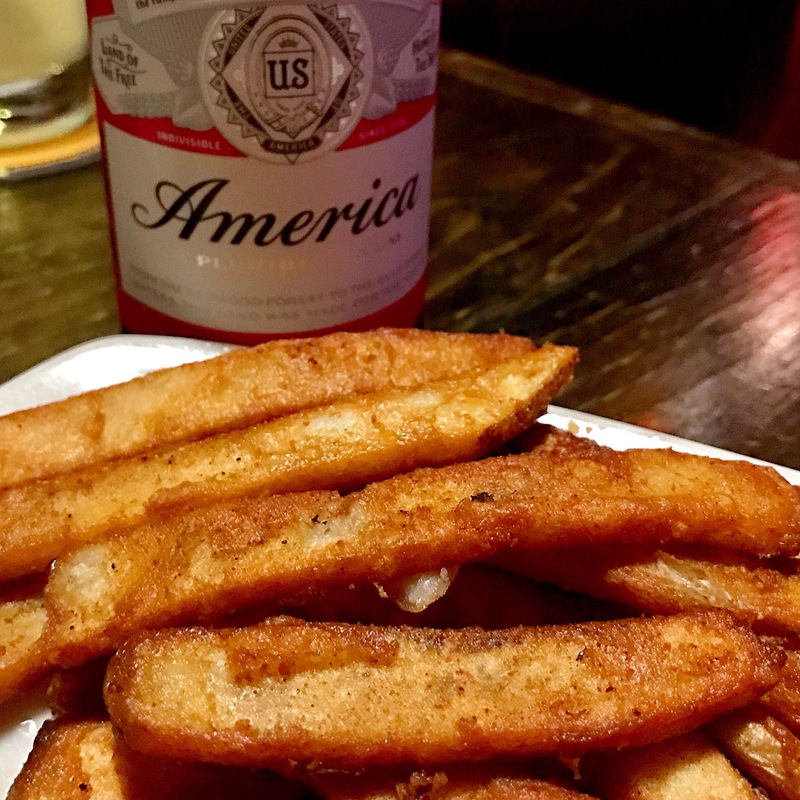 This was actually perfect because I dearly adore both their beer battered fries and onion rings. Choosing fries as my side allowed me to enjoy both! Outstanding service as always. Love all the great folks that keep WPS/UTHG humming. Grub Burger Bar is an outstanding new restaurant in Carmel Mountain Ranch!! Here’s the phenomenal Lockhart Legend Burger and an excellent chorizo queso. So, for the next few posts I’m going to review some of the great appetizers at The Par Lounge. The appetizers here are easily a meal in themselves! Their happy hour is a generous 4 hours, Mon-Fri, 3-7pm. Why limit “happy” to only an hour, right? 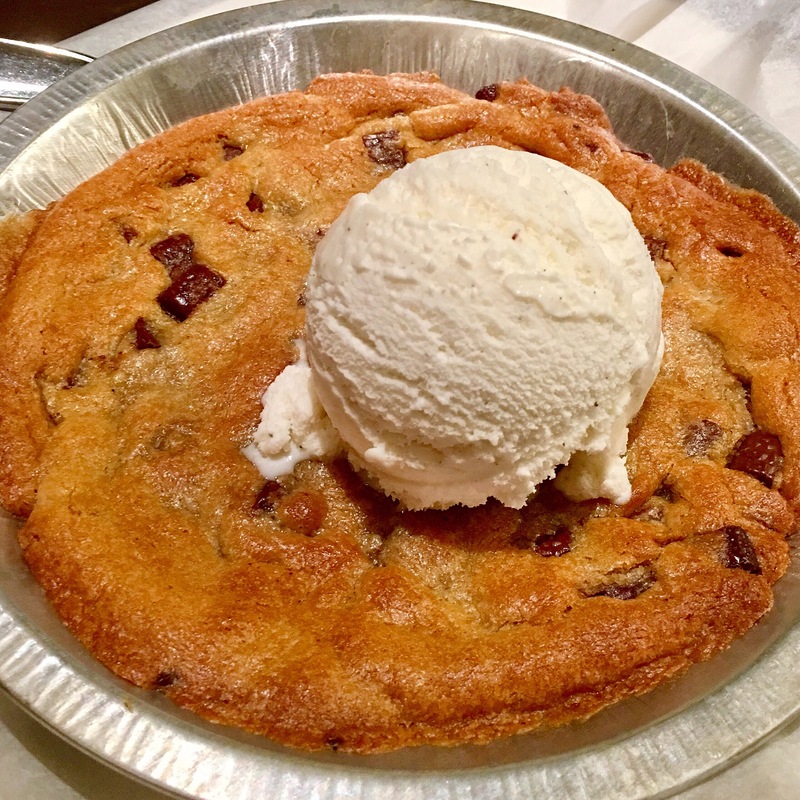 During HH it’s $2 off everything on the “Great Bites” section of the menu. 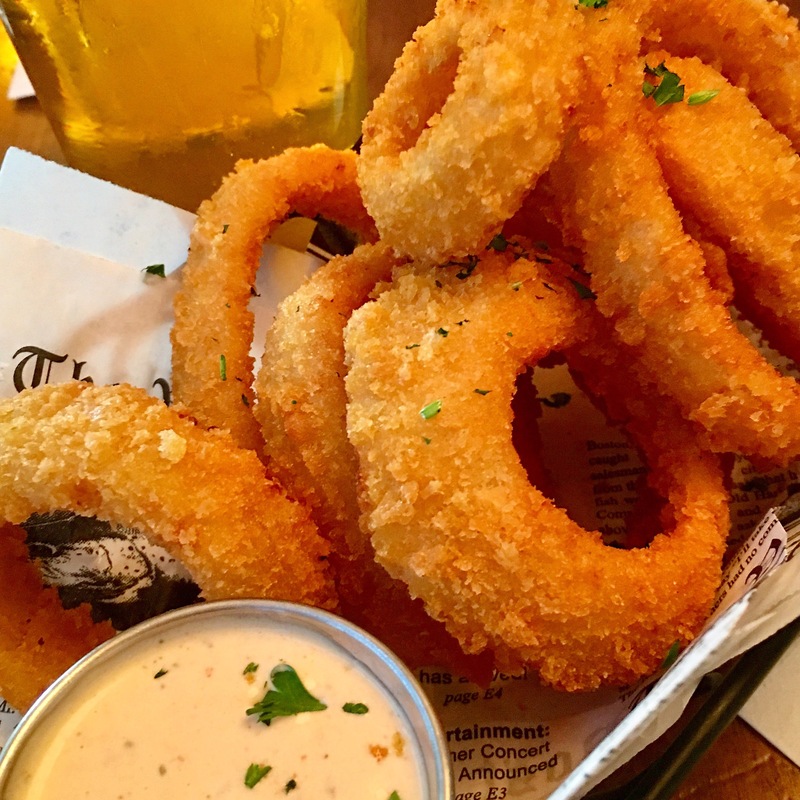 Here’s an outstanding order of onion rings, only $3 (HH price). 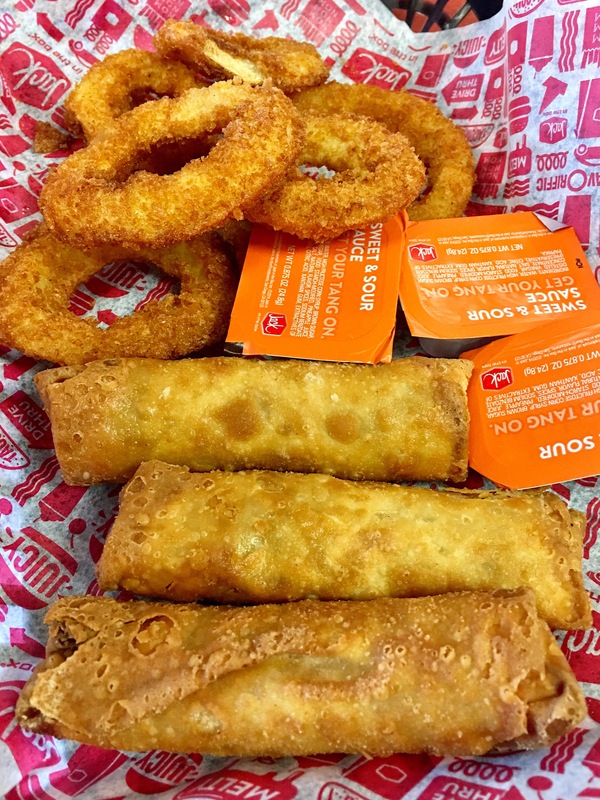 I’ve reviewed this before during our onion ring series so I’ll just stick to the highlights. Despite being frozen, still probably in the top 3 onion ring orders in Ramona. A fair amount comes out hot & crispy in a faux newsprint lined basket. I noticed a new dipping sauce along the side that was so good! 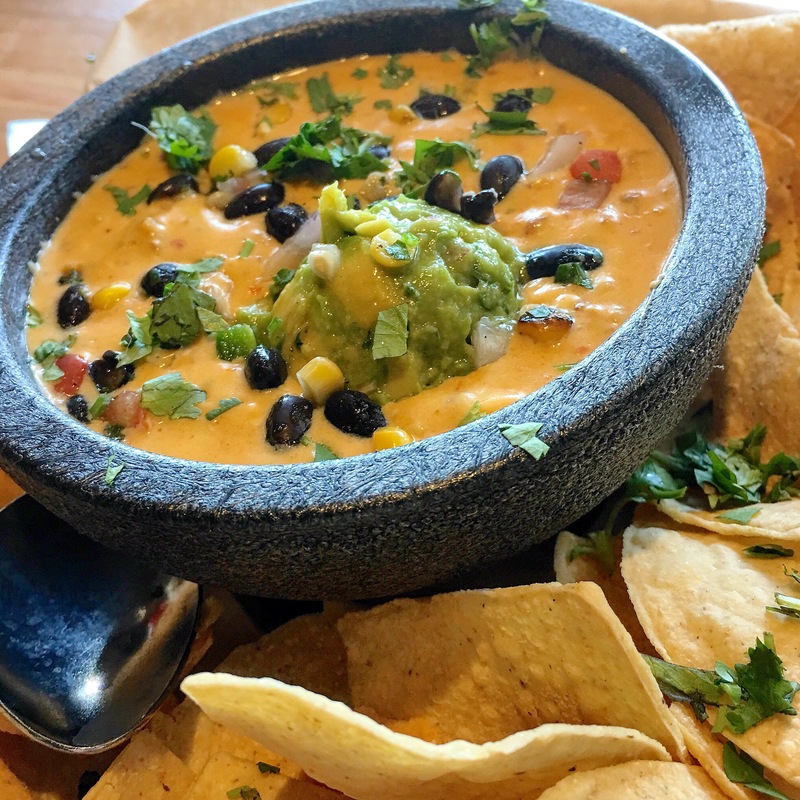 Some sort of a spicy ranch type dip. Be sure to check your itemized ticket at the end. Sometimes there are keying errors and you don’t always get the happy hour pricing. 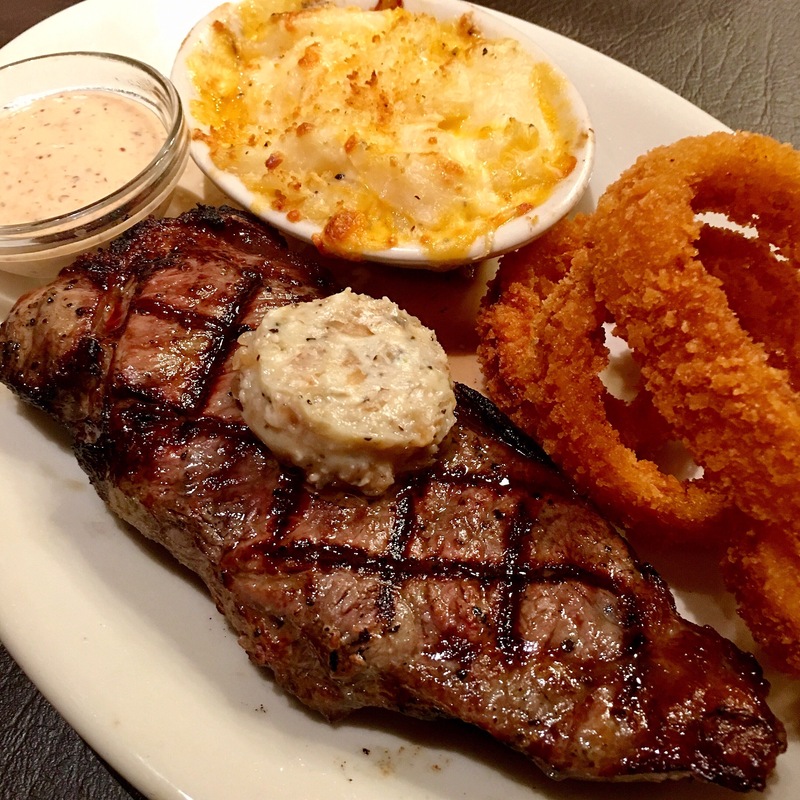 This place has a modern, top shelf atmosphere with numerous flat screen TVs, patio seating with great golf course views and outstanding service.